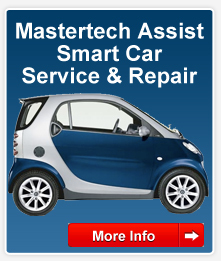 At Mastertech Assist in Droylsden Manchester our factory trained technicians carry out top quality mechanical and electrical repairs on the full range of Mercedes Benz cars, light vans and Smart. 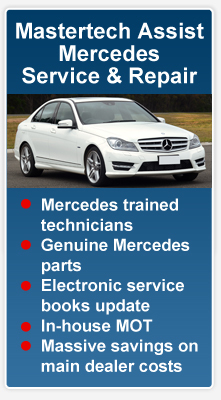 All our technicians have worked for Mercedes-Benz main dealerships and are fully trained and experienced in the use of Mercedes Star Diagnostics. 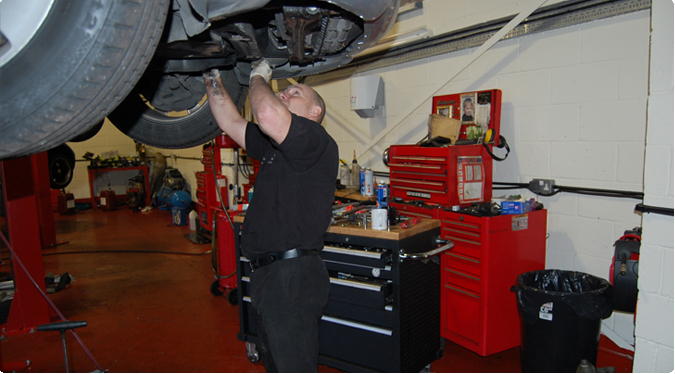 This enables us to quickly identify the cause of electronic and mechanical faults and repair them using our skill and genuine Mercedes Benz spare parts in our new purpose built workshop. We can arrange for your car to be transported to our new Droylsden purpose built workshops if it is not driveable or not roadworthy due to a fault. 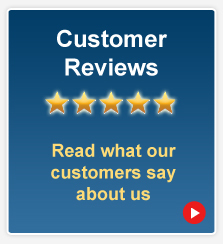 In addition to using the latest Mercedes Star Diagnostic Equipment, we ensure top quality repairs by using the Mercedes Benz recommended lubricants and genuine Mercedes spare parts. 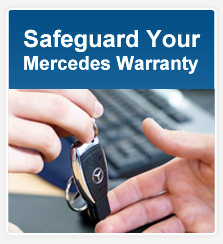 Our high standards ensure that your Mercedes warranty is protected.